CBT and Anxiety Disorders: Is Cognitive-Behavioral Therapy Helpful for Treating Anxiety Disorders? Anxiety disorders are one of the most commonly experienced mental health problems in the world. In the United States alone, nearly 40 million Americans suffer from anxiety disorders according to the Anxiety Disorders Association of America. Anxiety disorders include specific phobias, such as a fear of a place or activity, generalized anxiety, which causes excessive feelings of worry, and panic disorder, characterized by panic attacks that have intense physical and mental symptoms. If you have an anxiety disorder, you may feel overwhelmed by the idea of asking for help and seeking treatment. However, you should know that a form of treatment, known as cognitive-behavioral therapy, is one of the most effective ways of treating anxiety disorders. Cognitive-behavioral therapy, or CBT, is a form of psychotherapeutic treatment that has roots in behavior modification therapy and cognitive therapy. Behavior modification therapy focuses on specific, targeted changes to your behavior and reactions to stimuli. Cognitive therapy was developed in the 1960s by psychiatrist Aaron Beck. This form of treatment focuses on making changes in distorted thinking patterns, resulting in a short-term, goal-oriented form of treatment that has shown a great deal of success in treating people suffering from anxiety disorders. Many scientific studies have focused on CBT and anxiety disorders. These studies have shown that CBT is one of the most effective ways of preventing a relapse of the anxiety disorder once treatment is completed. According to Help Guide, psychotherapy is usually more effective than anxiety medications for people with anxiety disorders, as therapy focuses on the root causes of anxiety, while medications merely serve to mask the symptoms. Cognitive-behavioral therapy is one of the most commonly used treatment modalities for anxiety. With the help of a trained cognitive-behavioral therapist, you learn to make changes to negative thinking patterns, which results in a change in your behavioral responses to anxiety-provoking stimuli. The main benefit of cognitive-behavioral therapy is the development of more positive, realistic thought patterns that enable you to overcome your fears. You develop insight into distorted, irrational thoughts and learn to deal with your fears by changing these distorted patterns. Your therapist helps you to identify, challenge and replace negative thoughts with positive, realistic thoughts. The process may sound simple, but it can be difficult and requires effort and determination on your part. 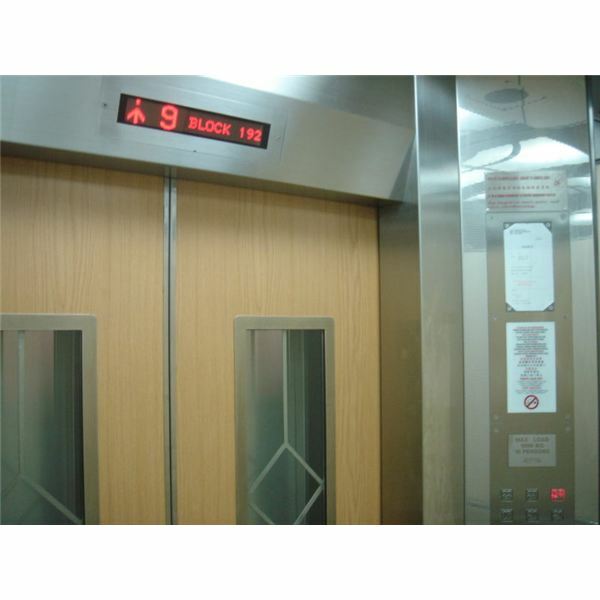 For example, if you have a specific phobia, such as a fear of using elevators, you may feel claustrophobic in the confined space of an elevator or have an irrational fear that you won’t be able to escape once the elevator door closes. Your therapist will help to identify the root causes of this fear, challenge the fear that you won’t be able to escape, and help you to replace the thought with a positive, reassuring thought. This may include developing replacement thoughts such as, "Other people use the elevator all the time. I won’t die if I use the elevator." You may also learn relaxation techniques, such as deep breathing that can help you to deal with the initial anxiety you feel when you first step foot in the elevator. Change occurs when you continually practice the process of thought replacement through identifying and challenging negative thinking patterns. Your therapist may give you homework assignments, such as on entering the elevator remain there without going anywhere after the doors close for a short period of time, perhaps thirty seconds. You might then move on to going up one floor on the elevator, and so on, until you’re able to comfortably travel in the elevator without having an anxiety response.